A new Boston Public Library will open soon in Chinatown at 2 Boylston street, right near the historic Liberty Tree. Like many of the libraries and meeting rooms that have popped in Chinatown, this is a temporary situation. However, there is potential for the Library to become permanent. 2 Boylston houses the Chinese Historical Society of New England, Chinatown Mainstreet, and Gund Kwok Asian Women's Lion and Dragon Dance Troupe. 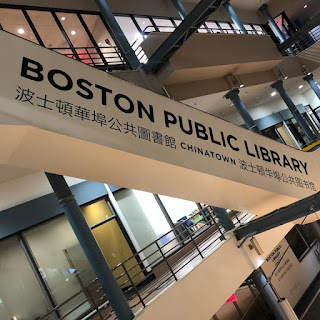 Located right between the main stores of Chinatown and the Boston Common, there is potential for a library to bring in more tourist and community foot traffic to learn about the historic side of Chinatown... and who knows, perhaps more business. 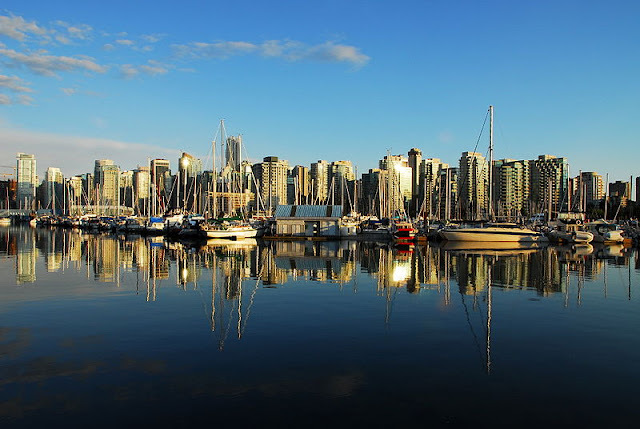 In any case I am excited that the addition could indeed become permanent and give that section of Chinatown a boost. It will be nice to see more mothers and strollers there going for story time and a rainy day spot for the many day cares and schools in the area. Note: There is a library located inside 90 Tyler street in the CCBA building that is open to limited community use. However, it is not tied to the Boston Public Library.